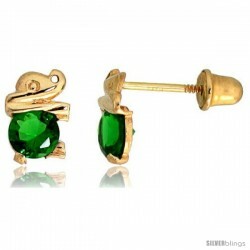 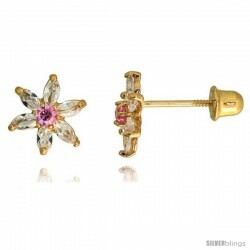 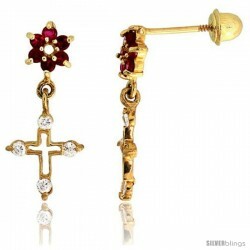 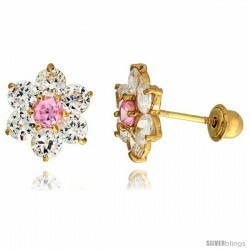 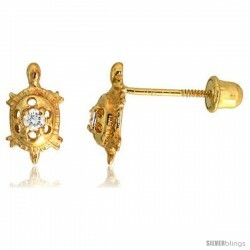 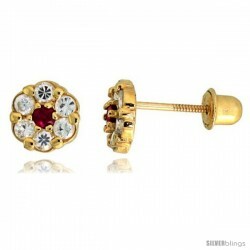 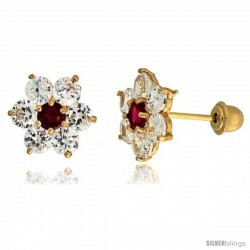 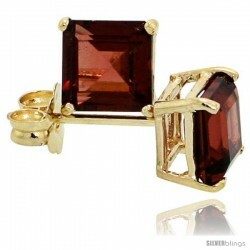 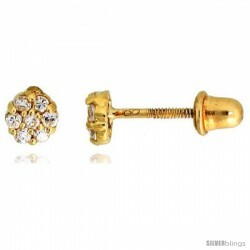 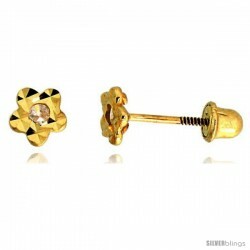 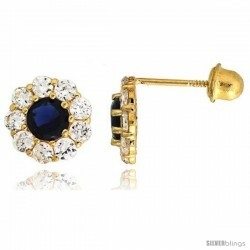 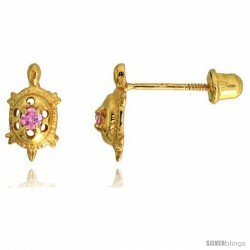 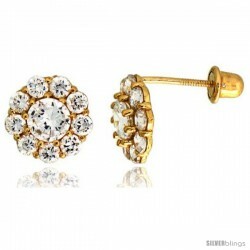 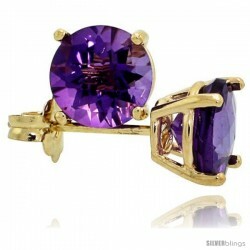 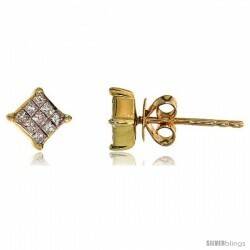 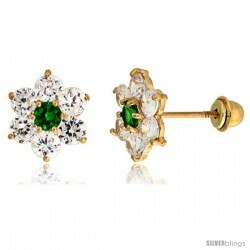 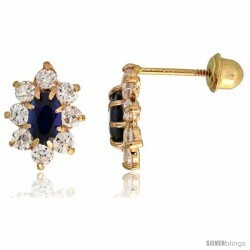 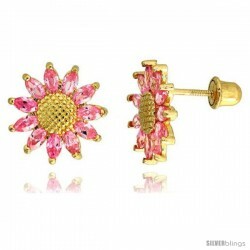 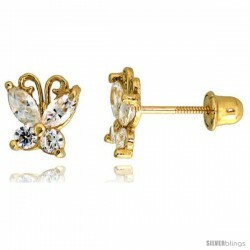 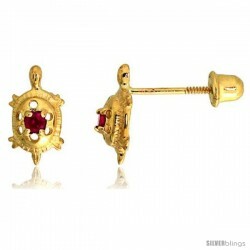 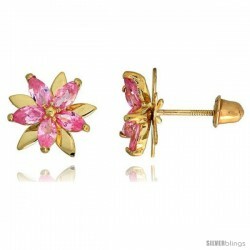 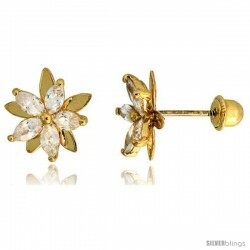 This beautiful Stud Earrings made from 14k Yellow Gold is a popular piece. 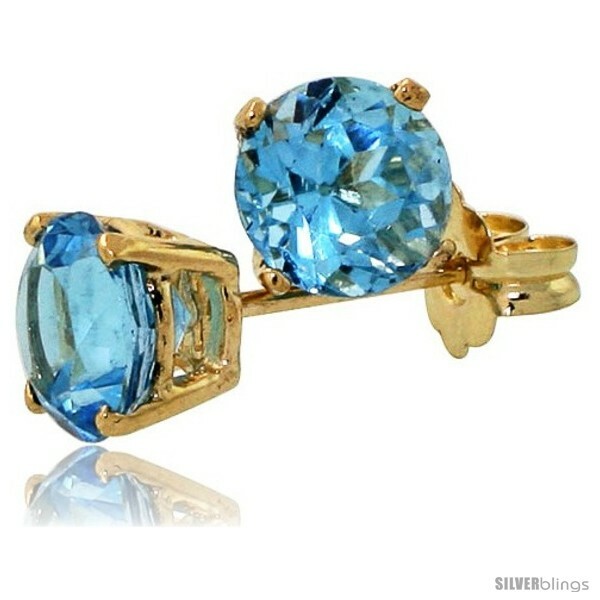 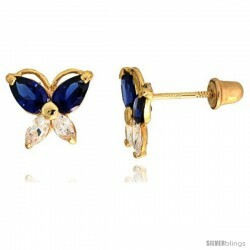 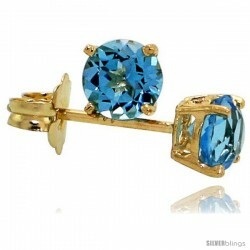 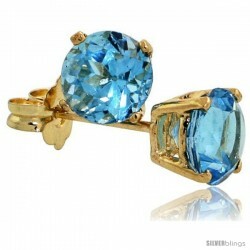 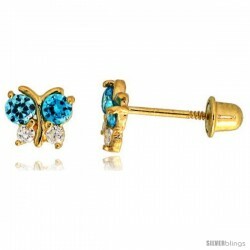 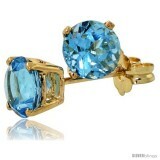 The Stones are Very Good Quality Blue Topaz and the Settings are 14K Gold. 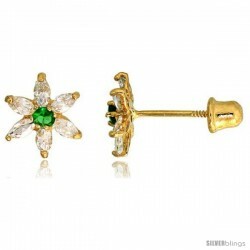 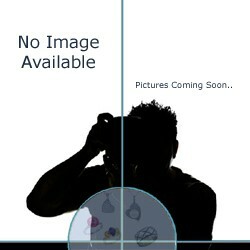 Each Stone is Hand Set on a Basket Setting For Excellent Look and Security. 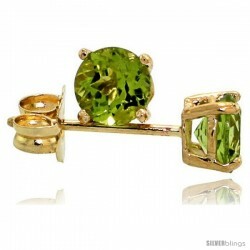 Very well finished and polished. 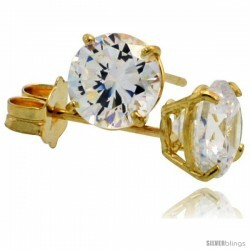 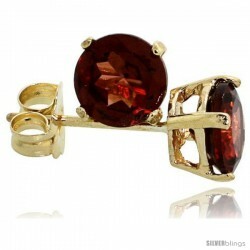 The Stones Are 5 mm each (1/2 carat size).